img via | this is actually in SF but I think it's so pretty! 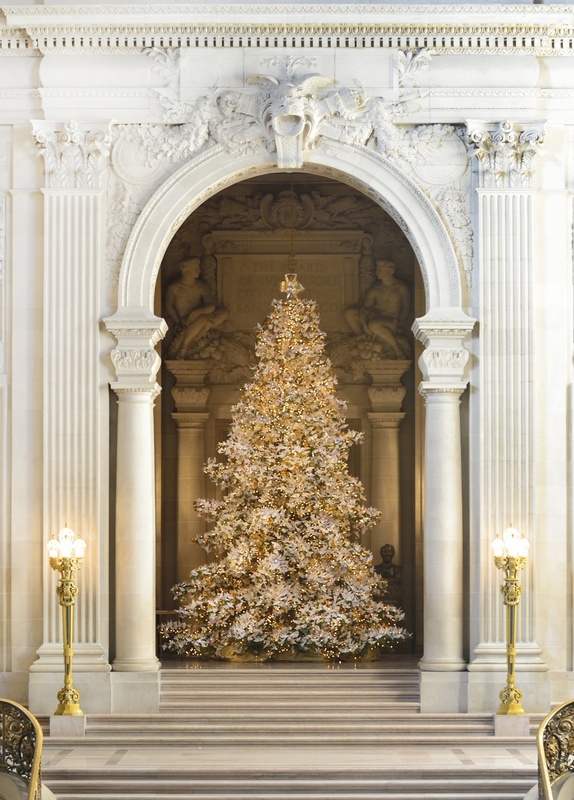 Below is a list of my personal favorite holiday happenings around the city this year! Joffrey Ballet's The Nutcracker at the Auditorium Theater - we still need to see the new interpretation! Lagunitas and Baderbrau breweries will be screening nine fan favorite holiday flicks throughout December! There are tons more things to see and do than just this list! My favorite sources for events are Chicago Bucket List and Time Out Chicago. What are your favorite holiday traditions?